OM5 Wideband fiber optic cable features the industry standard lime green colored jacket. 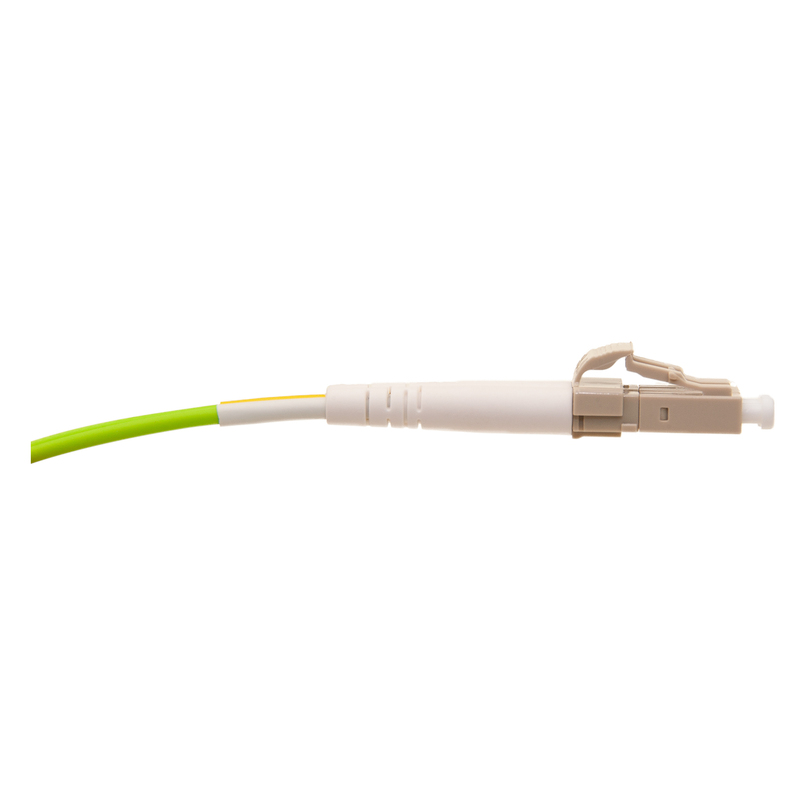 This 5 meter (~16.5 foot) cable is terminated with LC (Lucent Connector) connectors on both ends. 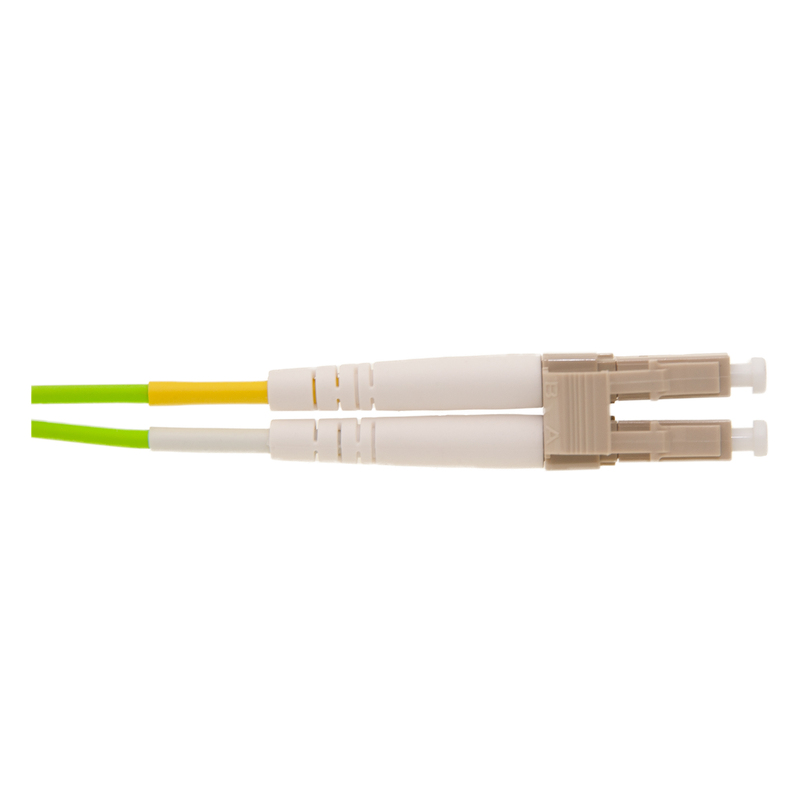 All OM5 cable is multimode duplex and has a core size of 50/125 microns.